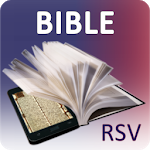 The Holy Bible, Revised Standard Version, RSV. 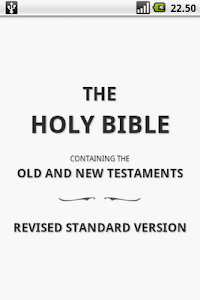 The Revised Standard Version (RSV) is a comprehensive revision of the King James Version, the Revised Version of 1881-1885, and the American Standard Version of 1901, published in stages around the middle of the 20th century. 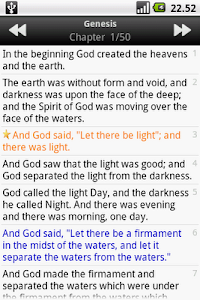 It aims to present a literally accurate translation of the Bible in modern English. 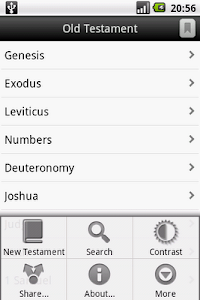 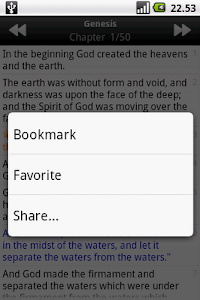 Similar to "Holy Bible (RSV)"